Now there are not one but two premiers clamouring to defeat Justin Trudeau, openly, directly and noisily. The election of Jason Kenney as Alberta Premier brings a second scoop, on top of Ontario Premier Doug Ford, of open warfare between provincial capitals and Ottawa. The problem for the Prime Minister isn’t just that he has another provincial leader tearing apart the last shreds of what was once a nearly-unanimous “Pan-Canadian framework” on combatting climate change or that there are now (arguably) six small-c conservative provincial premiers where once he faced just one. 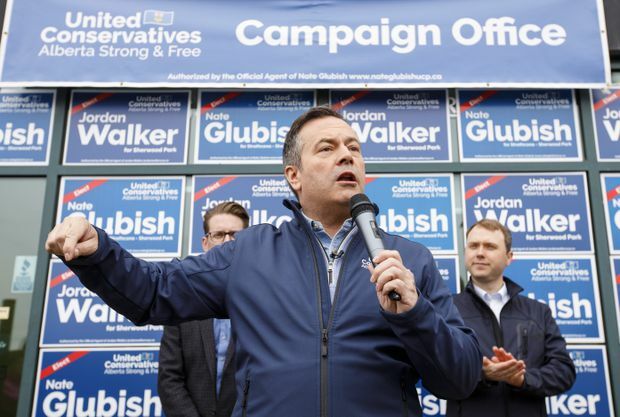 …But Mr. Kenney is the kind of politician who will want to come out of the gates fast as Premier, with the plan to scrap Alberta’s carbon tax likely to be one of the first things on the agenda. A legal action to contest the federal carbon tax “backstop” probably will follow quickly.